the reason i haven't made many lately is a somewhat sad story to save for another time or maybe never to share at all. but the events that transpired this past spring involving these aprons really discouraged me. those events prompted me to take a break from my old etsy shop and to focus on regathering my strength and courage during the summer before braving the big bad betraying world again. i am over all that happened now and can honestly enjoy sewing these again and when a random order popped up last week from my old (almost dormant) shop, i was pleasantly surprised! 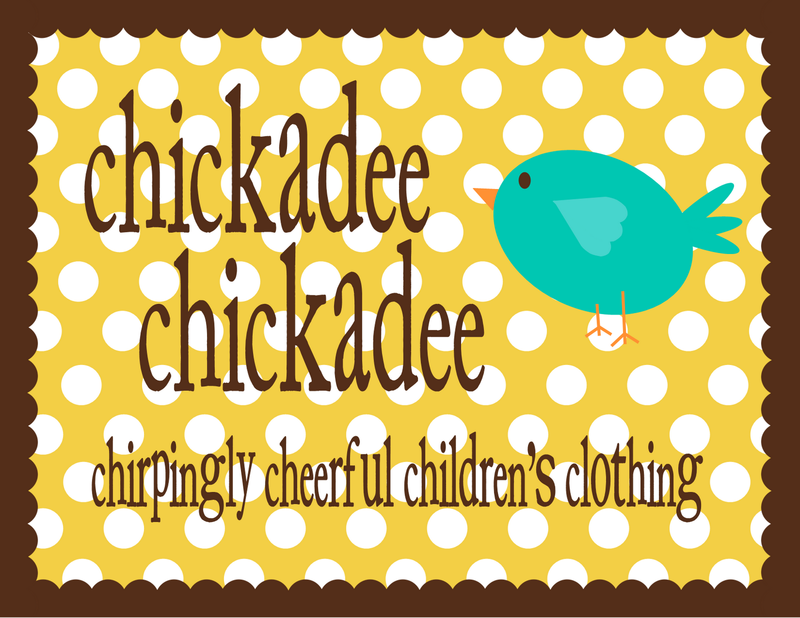 i think i will add them to chickadee chickadee now as i am in the process of consolidating store fronts! so look for these guys soon! and today was a big fabric finding day! i can see oodles of ruffle pants and corduroy dresses coming from these lovelies! 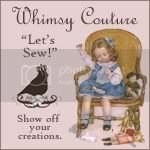 i am expecting a shipment from one of my favorite fabric shops, buttercuppity, any day now--i am crossing my fingers it is today!! check out the fabric section and guess what i ordered for the shop!! yummy! little girl, big ruffle...a win win! these little lovelies are on their way..
so here's where it all began/begins!